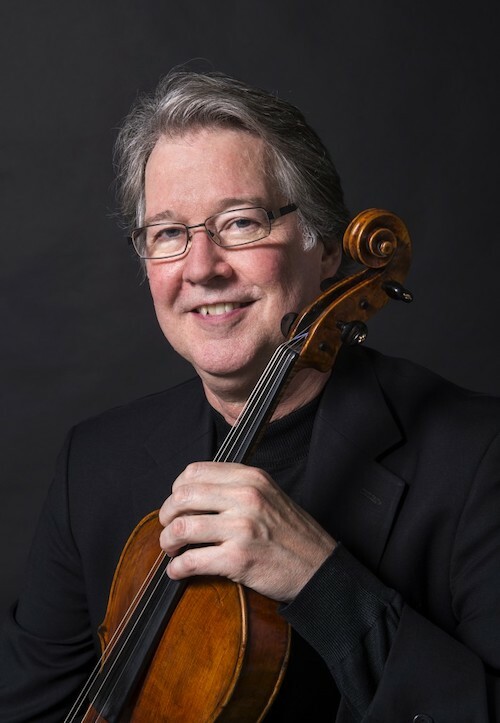 Violist James Dunhams’s rich background includes having been founding member of the Naumburg Award winning Sequoia String Quartet and subsequently violist of the Grammy Award winning Cleveland Quartet. An impassioned advocate of new music, he has premiered and recorded many works written for him: his recording of Judith Shatin’s “Glyph” for solo viola and piano quintet was praised by Fanfare Magazine as “reverent…beautifully, skillfully written” and “the playing here by soloist James Dunham is stunning: resonant and vital.” American composer Libby Larsen has written two works for Mr. Dunham and his colleagues: the Viola Sonata (2001) and the song cycle “Sifting Through the Ruins” (2005) for mezzo-soprano, viola and piano. Both appear on the CD “Circle of Friends” by Libby Larsen. 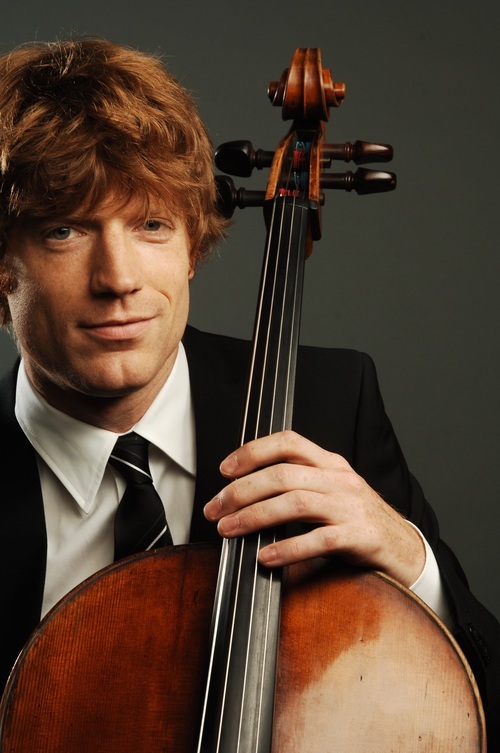 A frequent guest with ensembles such as the American, Jupiter, and Takács Quartets, Mr. Dunham is violist of the Axelrod String Quartet, in residence at the Smithsonian Institute in Washington, D.C. where the group performs on their collection of Nicolò Amati and Stradivari instruments. Highlights of recent seasons include performing the Shostakovich Viola Sonata with pianist Vladimir Feltsman, Mozart’s Sinfonia Concertante with Queen Elisabeth Competition lauriate Will Hagen, and a three-week tour of their home country with the New Zealand String Quartet. In May 2017 he was Guest Artist and recitalist at the Hochschule für Musik und Theater “Felix Mendelssohn-Bartholdy” in Leipzig, Germany, followed by multiple performances at the Aspen Music Festival, including quintets with the Takács and American String Quartets. Mr. Dunham is featured regularly in concerts, master classes and competition juries throughout the U.S. and abroad, adjudicating twice for the Osaka International Chamber Music Competition and as a Senior Division juror for the Fischoff Chamber Music Competiton. 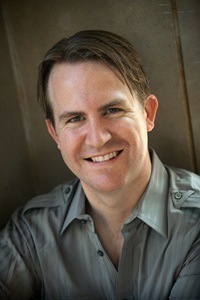 Mr. Dunham is Professor of Viola and Chamber Music at Rice University’s Shepherd School of Music where he also co-directs its Master of Music in String Quartet program. Formerly on the faculty of California Institute of the Arts and the Eastman School of Music, he chaired the String Department at the New England Conservatory of Music for six years where he received the Louis & Adrienne Krasner Teaching Excellence Award. (FL) Music Festivals as well as frequent appearances at the Texas Music Festival, le Domaine Forget (Quebec), Garth Newel Center, Heifetz International Music Institute and La Jolla Music Society’s SummerFest. In Houston he is heard regularly in concert with the St. Cecilia Chamber Music Society, Chamber Music Houston, Da Camera of Houston, Ars Lyrica Houston, Mercury Chamber Orchestra and the Houston Bach Society. His recordings can be found on labels including Telarc, Innova, Nonesuch, Delos, Naxos and Crystal. 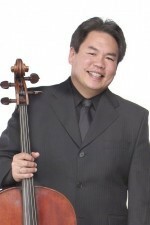 Bruce Uchimura is professor of music at Western Michigan University where he conducts the University Symphony Orchestra, teaches cello, and coaches chamber ensembles. 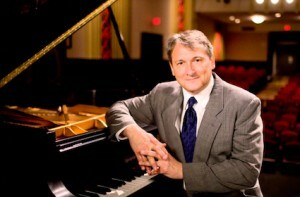 He joined the faculty in the fall of 1987, having taught previously at the Augusta College Center for Creative Arts, Michigan State University, and the Preparatory and Adult Education department of the Cleveland Institute of Music.